Hello hello! Welcome back to Red Ted Art!! 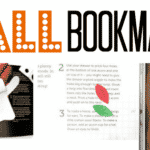 Yes… our love affair with Corner Bookmark Designs continues. A few weeks ago, we created an adorable “Showering You With Love” Valentines Corner Bookmark, based on a design by the gorgeous Lesley from Pink Stripey Socks…. 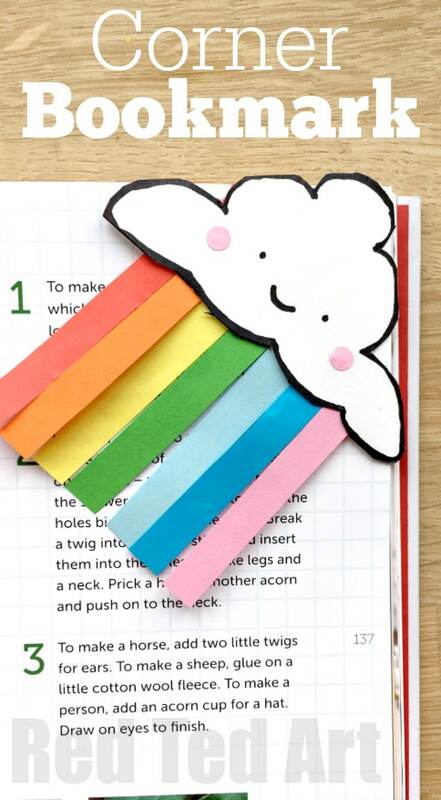 We loved the happy little rain cloud so much, that we thought, a Rainbow Corner Bookmark version would be gorgeous too! And here it is.. what do you think? 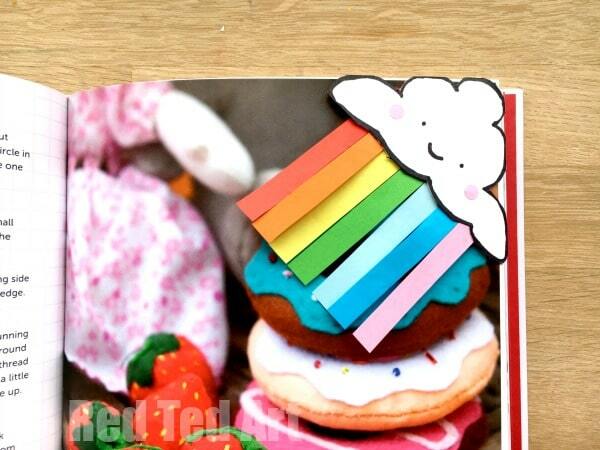 Isn’t this little rainbow DIY adorable? I do hope you love it. 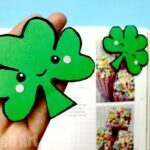 These would be a lovely St Patrick’s Day Craft too! 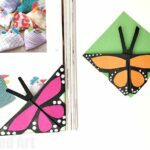 These Corner Bookmarks tuck neatly over the edge of your book, to keep your page safe and look super adorable. 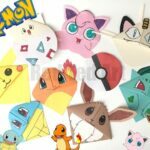 We have been making them for 18 months now.. adding new designs each week (as the kids on YouTube are going crazy over them!). I hope that you love and enjoy them as much as we do too! We now have well over 75 different designs and ideas for you. 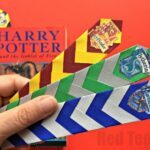 We love these corner bookmarks, as they really use basic materials!! 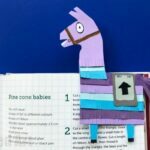 Basically a “wad of coloured paper” (printer quality), scissors and a glue stick! 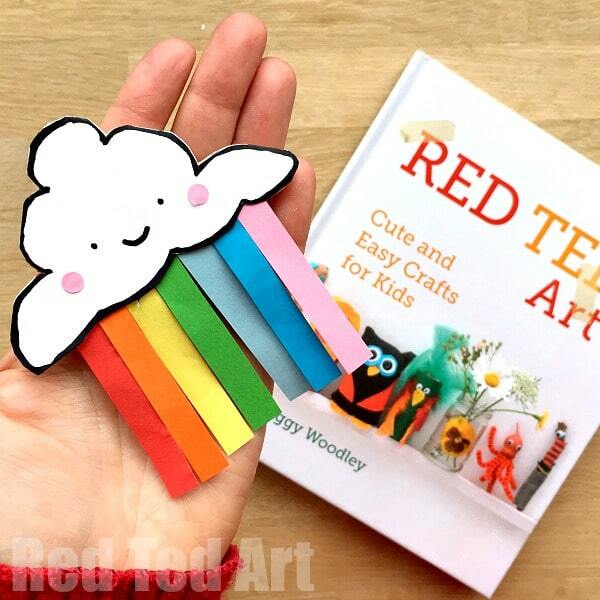 Aren’t these rainbow bookmarks simply darling? 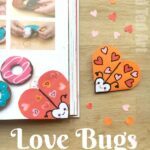 I think they are a lovely craft any time of year, but of course would also make a great little St Patrick’s Day craft or Spring DIY! 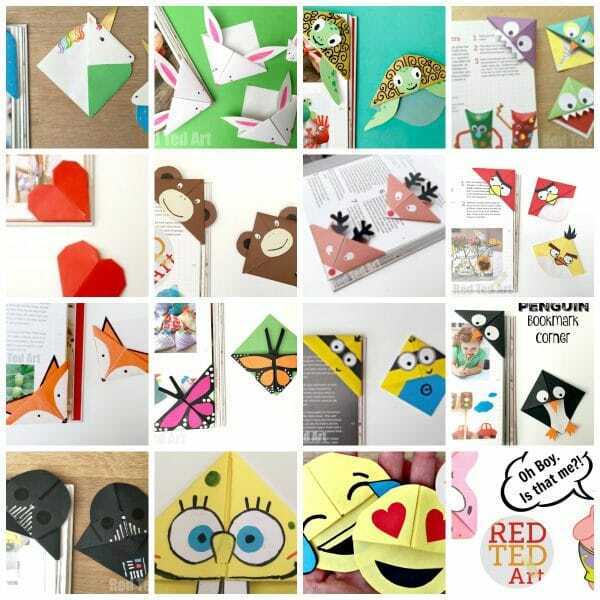 Do take a moment, to explore ALL of the other WONDERFUL Corner Bookmark Designs we have here for you on Red Ted Art. 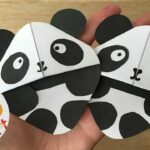 I challenge you NOT to find a bookmark to make – there is all sorts from fabulous Emoji Bookmarks, to cute Bookmarks for Fall and Easter Bookmarks.. just come and take a look and get crafty! 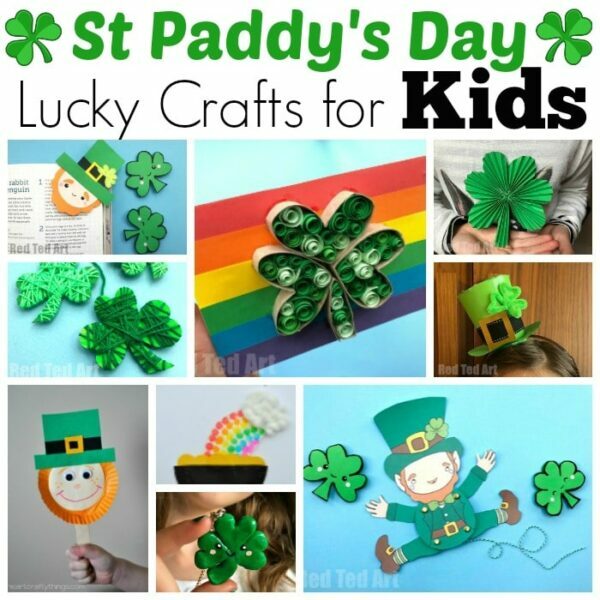 More great Ideas for St Patrick’s Day! Wonderful idea! I love your creations so much!